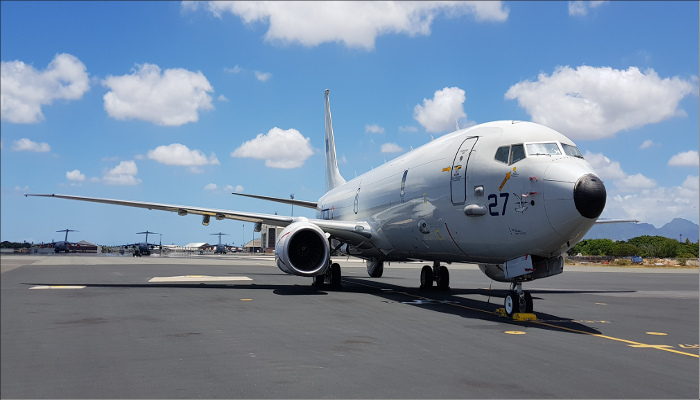 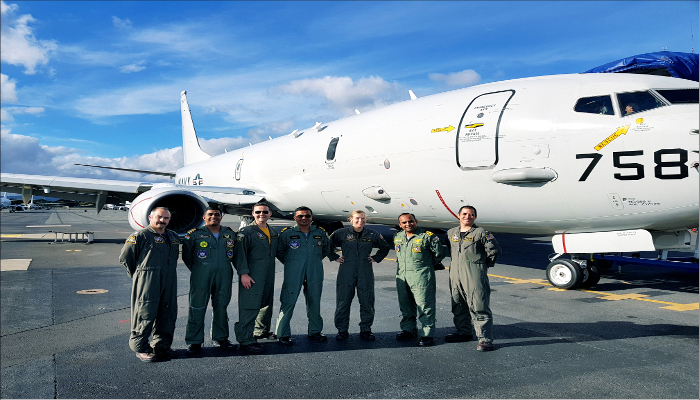 Indian Naval P8I Long Range Maritime Reconnaissance is participating in the 26th edition of Exercise Rim of Pacific (RIMPAC) being conducted off Hawaii. 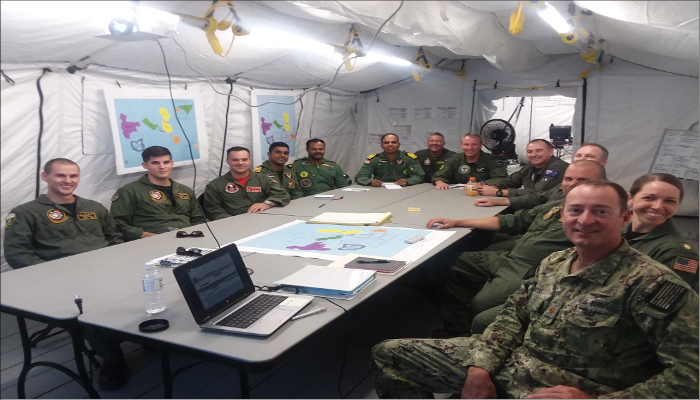 INS Sahyadri and P8I form part of the largest naval exercise, which has 26 nations participating in this year’s edition. 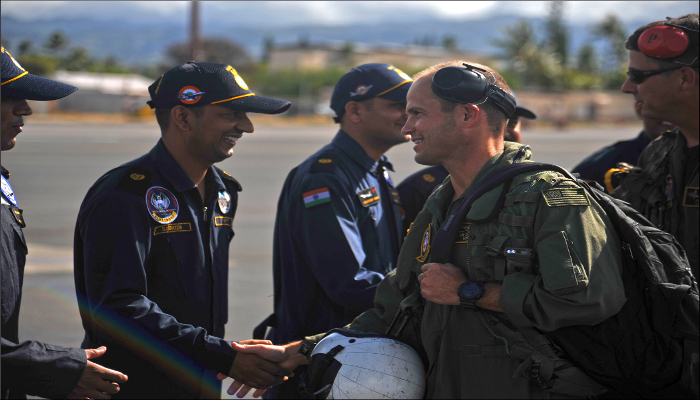 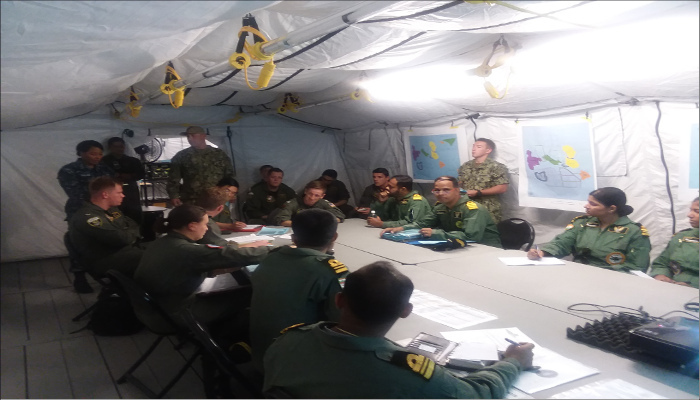 As part of the exercise Indian Navy and US Navy air riders undertook tactical missions to hone interoperability skills.